FA CUP SEMI-FINAL : WATFORD PULL OFF DRAMATIC COMEBACK TO SHOCK WOLVES IN EXTRA TIME, 3 - 2 , TO REACH FIRST FINAL IN 35 YEARS ! - Sports | Sports 24 | Sports News ! 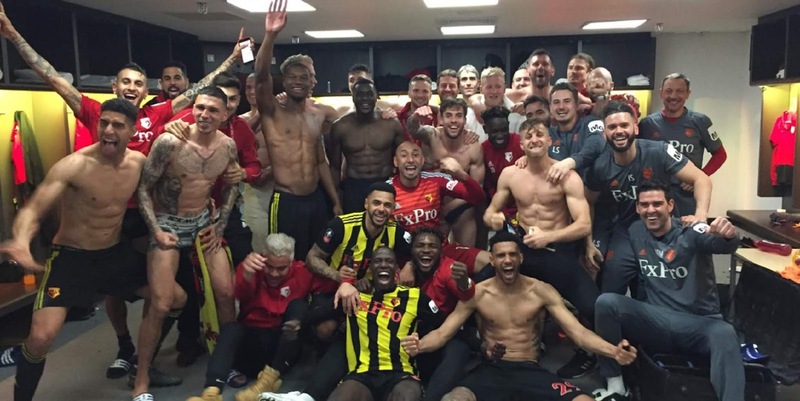 Home Videos FA CUP SEMI-FINAL : WATFORD PULL OFF DRAMATIC COMEBACK TO SHOCK WOLVES IN EXTRA TIME, 3 - 2 , TO REACH FIRST FINAL IN 35 YEARS ! FA CUP SEMI-FINAL : WATFORD PULL OFF DRAMATIC COMEBACK TO SHOCK WOLVES IN EXTRA TIME, 3 - 2 , TO REACH FIRST FINAL IN 35 YEARS ! 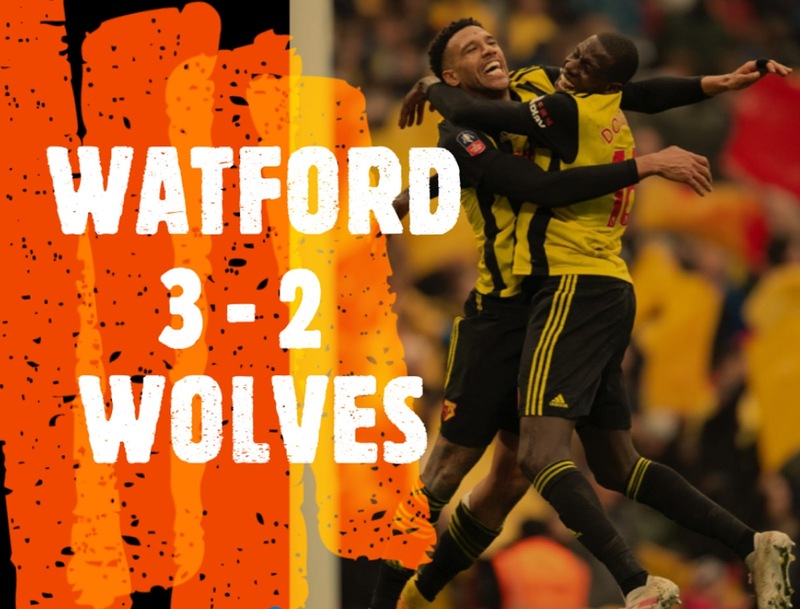 FA CUP SEMI-FINAL : WATFORD PULL OFF DRAMATIC COMEBACK TO SHOCK WOLVES IN EXTRA TIME, 3 -2, TO REACH FIRST FINAL IN 35 YEARS ! It's all over! 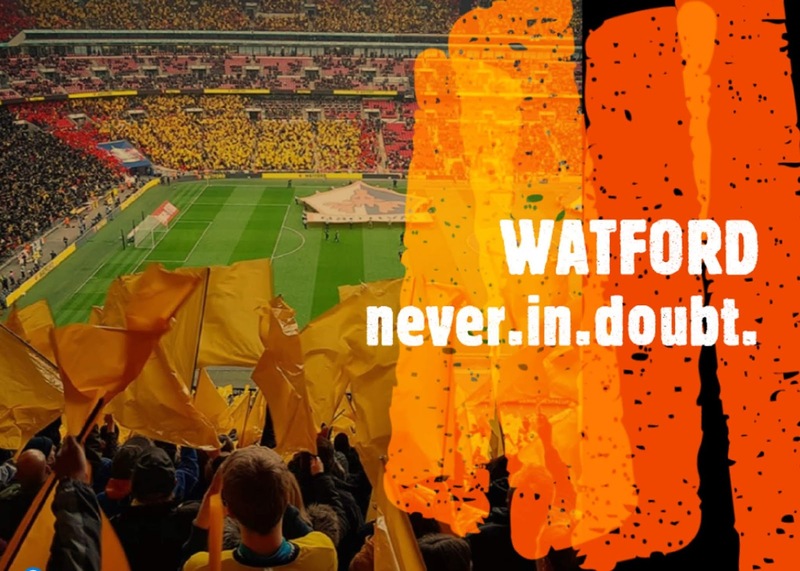 A Deulofeu brace and Deeney penalty see Watford mount an extraordinary comeback as they reach their first FA Cup final since 1984. "Watford have made it SOMEHOW to the FA Cup final!" The moment that sparked Watford's comeback. Congratulations to @WatfordFC on today's win and the very best of luck in the @EmiratesFACup final.